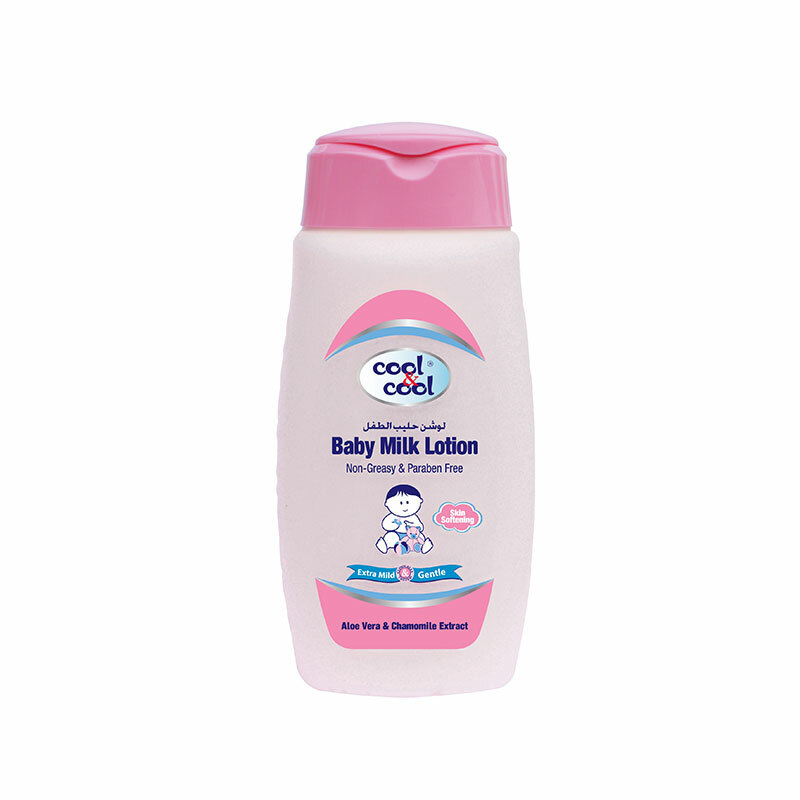 Cool & Cool baby powder protects baby’s skin from itching & chafing. 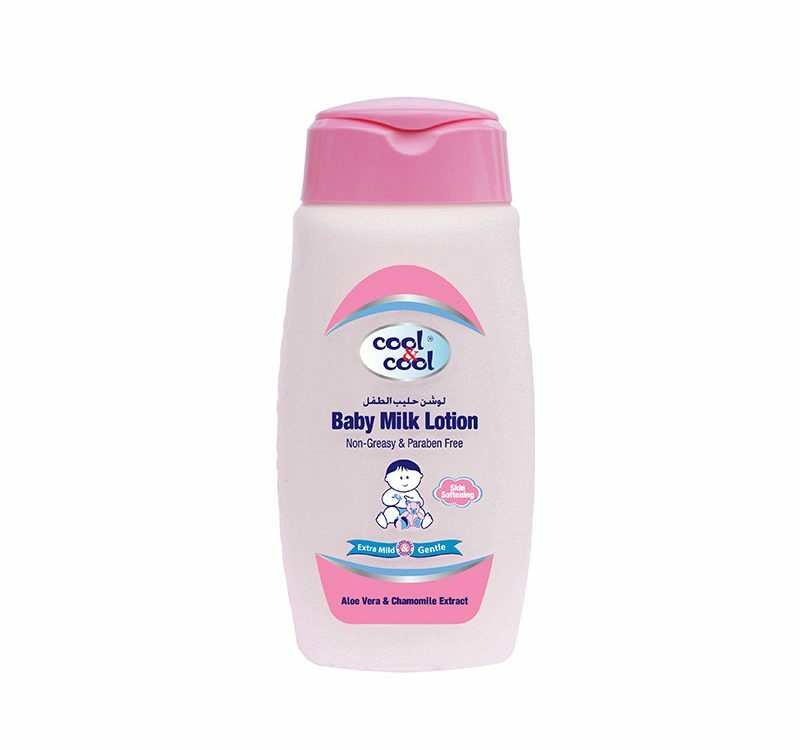 It gently sooths and cools down skin irritations. 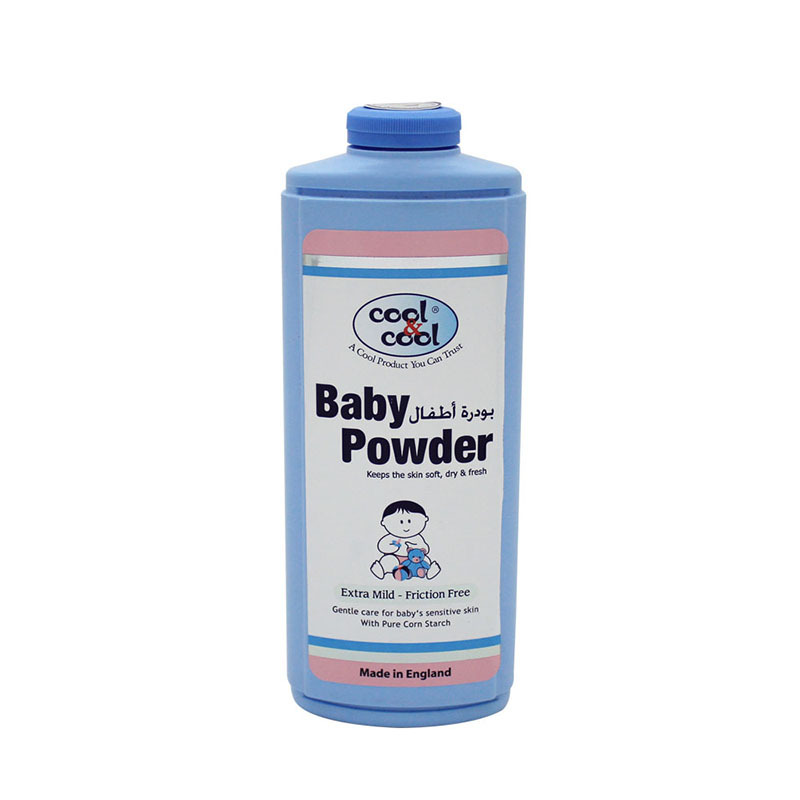 It is free from alcohol, parabens and colorants.